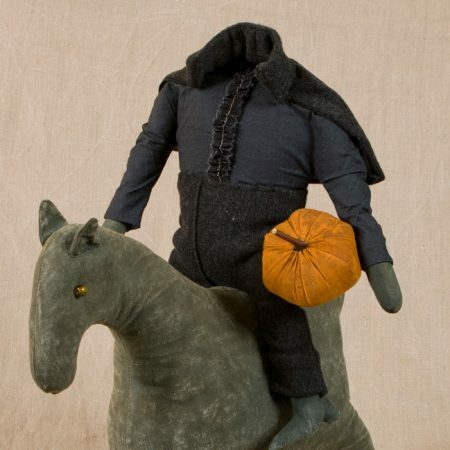 This is one version of the headless horseman you’d love to meet on a desolate road around Halloween time. Hand-stitched and finished with rough, simple features. 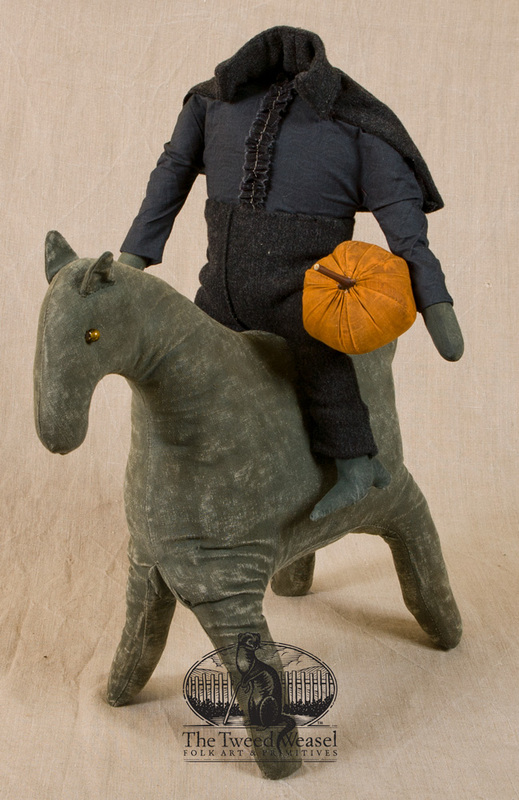 A great original design by Tish Bachleda. Tap photo to view full image. $200.00 Add to Wish List What is this?